Quanta Cloud Technology (QCT) QxVDI VMware Edition-HC is a pre-validated optimized hyper-converged appliance powered by VMware Horizon software. This solution uses a 2U 4-node server to create an easy-to-deploy building block for Software-Defined Data Center (SDDC).  QxVDI-HC natively integrates compute and storage resources into a hyper-converged infrastructure, it offers exceptional Virtual Desktop Infrastructure (VDI) user experience with ease of management. The QxVDI VMware Edition-HC is a hyper-converged VDI appliance for compute-intensive private cloud, end users computing, lab, and ROBO (Remote Office and Branch Office) environments. It helps to solve complex implementation and management problems. 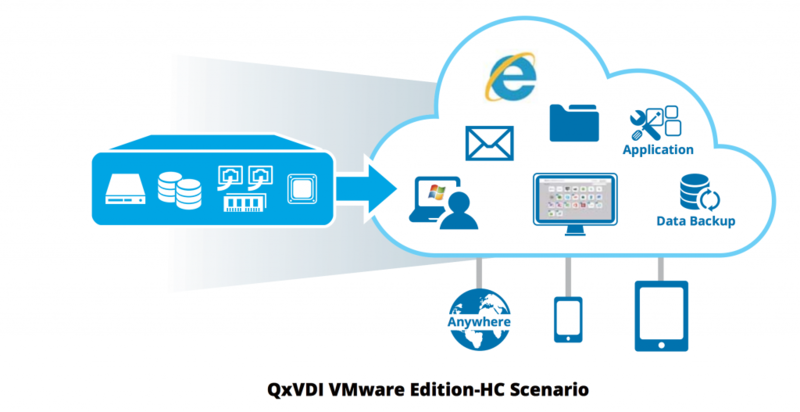 QxVDI VMware Edition-HC is a QCT pre-validated, tested and optimized solution. 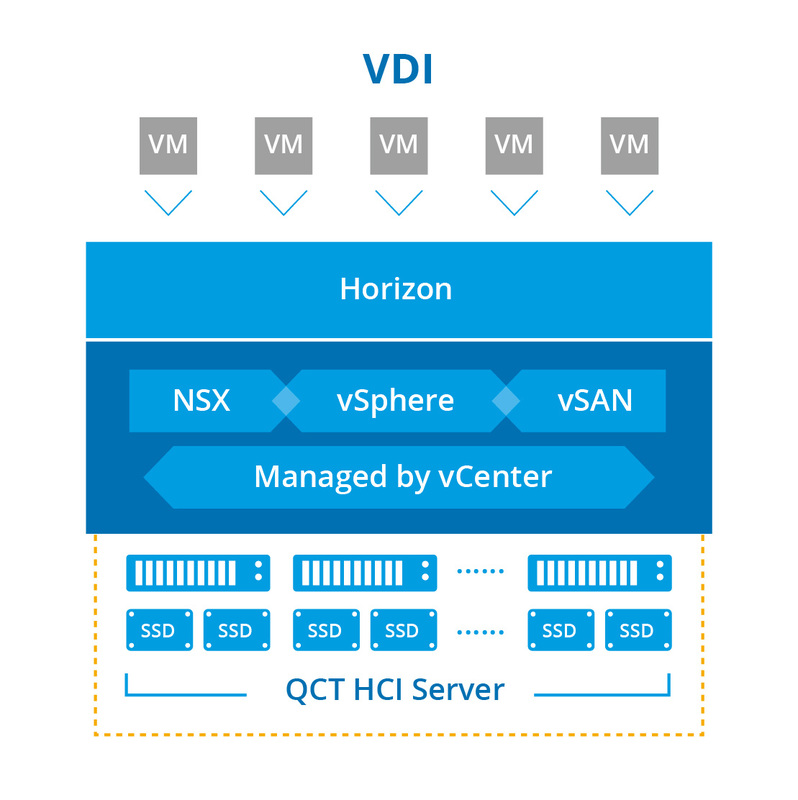 By integrating an ultra-dense design server with industry-leading virtualization VMware Horizon software, QCT ensure its performance on supporting multiple workloads, providing an optimal compute-intensive VDI appliance. QxVDI VMware Edition-HC provides elasticity to grow compute and storage resources by adding new systems to meet various business demand. It is a scalable software-defined data center building block providing agility on expanding VDI service without downtime. By integrating QCT Auto Deployment Manager and leading virtualization software into this QCT-validated system, VDI implementation is simplified and can be completed in merely a few steps.